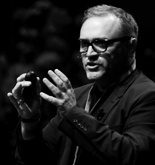 Julian Stubbs speaks to the most influential voices in place branding. Are you passionate about place branding? Or curious to learn more about how to market destinations? Either way, you’re invited to join us on a journey to uncover the most compelling examples of place branding and destination marketing in the world. 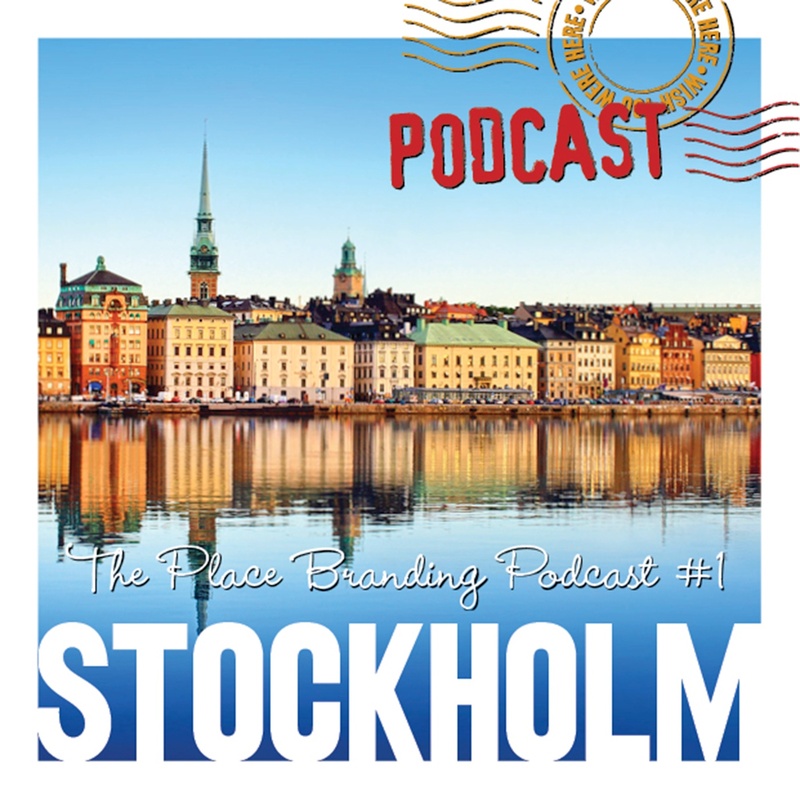 The Place Branding Podcast takes you to some of the world’s most intertsing destinations to talk to people who live and breath place branding. 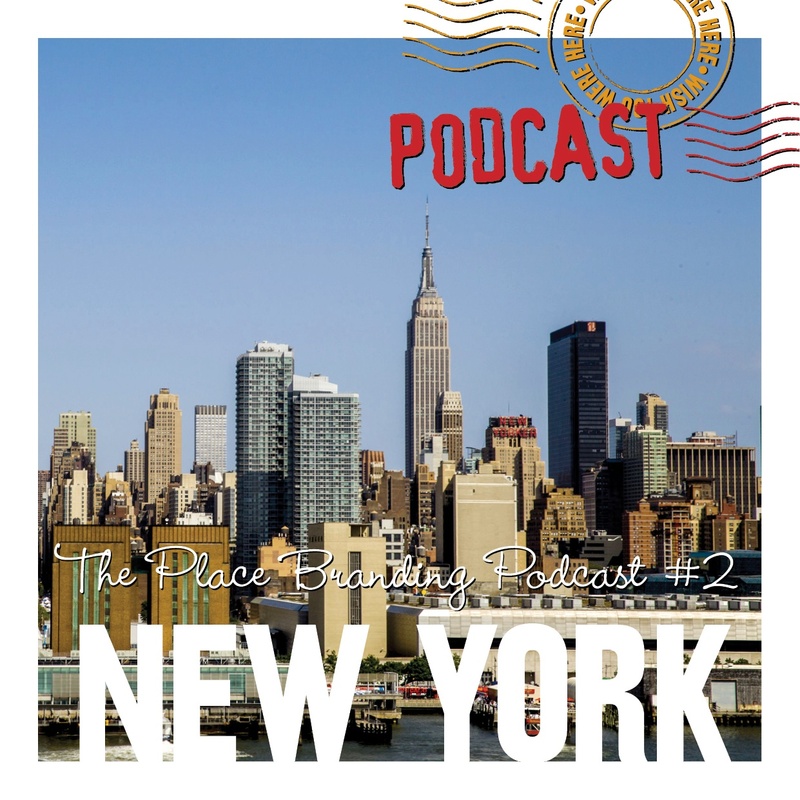 Each podcast includes guests ranging from Milton Glaser, the creator of the iconic (and often replicated “I heart NY” logo) to city managers trying to get their places on the map and companies such as Spotify, to discuss why they choose their headquarter cities. We’ll discuss issues such as whether or not a place can own its reputation, and how can you brand a city? Join us on this cultural and insightful journey. Read more about place branding and marketing in Wish You Were Here (the book that started it all). 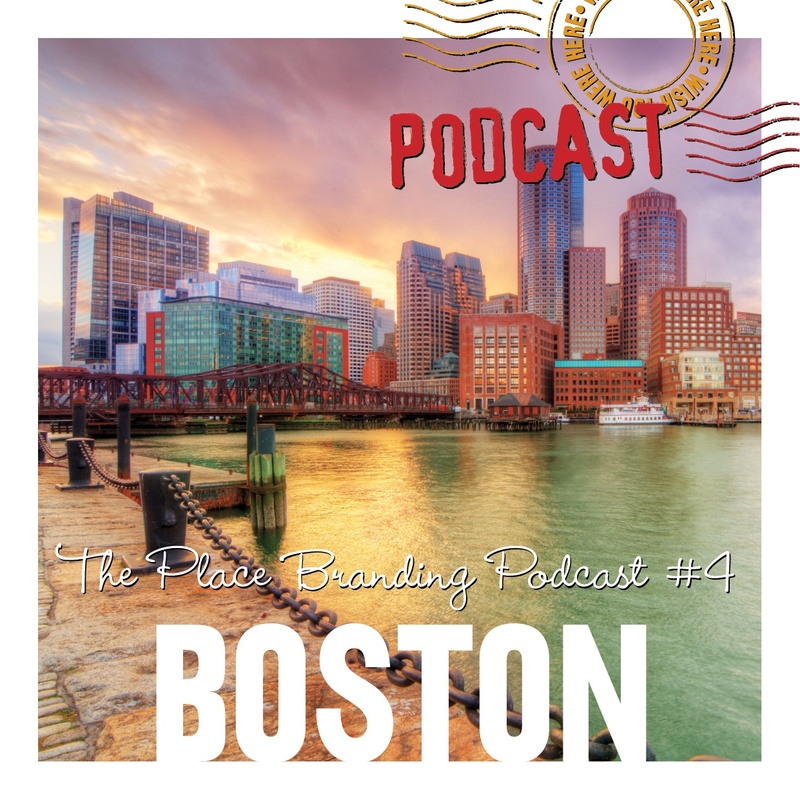 What is place branding? Read our FAQ here. 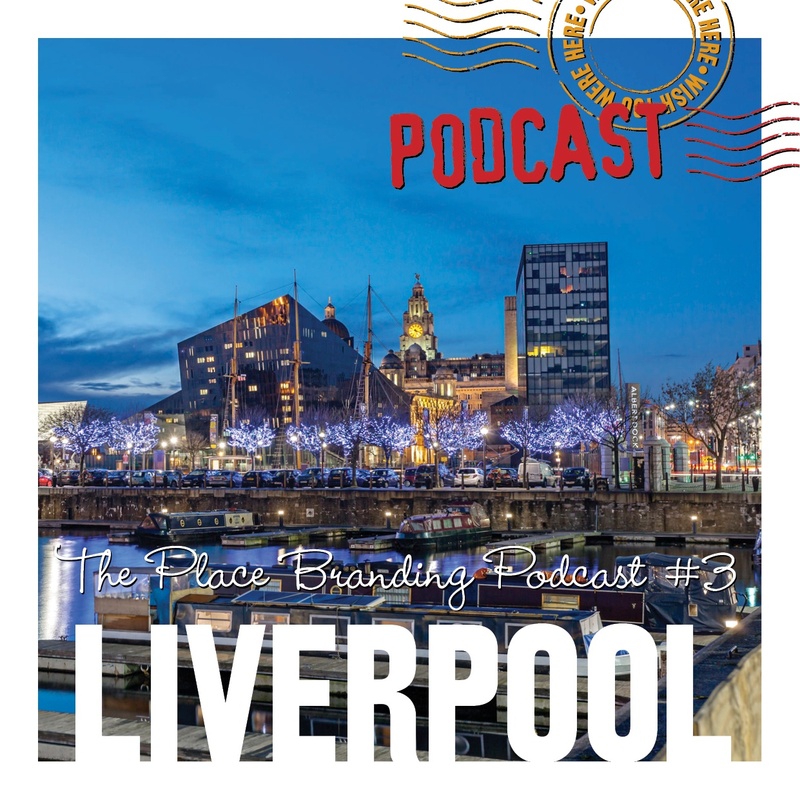 What's place branding all about? Get a free chapter of Wish You Were Here, the place branding book written by Julian Stubbs. Julian is CEO of UP There, Everywhere – the world’s first global cloud-based agency. He is a thought leader in the field of place branding and destination marketing. Find out more about UP for Real, the Place Branding specialty group from UP. Our services including branding workshops, idendity development, inbound marketing, content development, and speaker presentations.